María Auxiliadora Jurado has been at Bolet & Terrero since 1996. She began her professional practice in the trademarks division. In 1998, she was appointed Head of the Administrative Appeals Department, and in 2000, she was appointed Head of the Reports Department. Here, she was responsible for a wide variety of activities related to: registration certificates, publications in the Official Bulletin for Industrial Property, and granting of trademarks. Since 2007, she has lead the Transfer and Renewals Department. Her responsibilities cover the drafting of use licenses, assignments, affidavits; as well as title changes, mergers involving trademarks and patents; and a variety of issues related to trademark renewals. 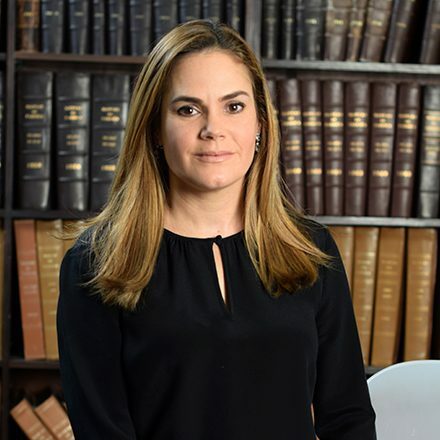 Before entering the firm, Jurado developed extensive experience in a well-known multinational firm, where she was responsible for coordinating IP issues related to trademarks. 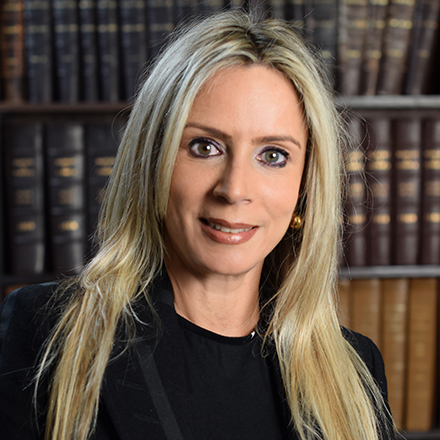 In 2012, she was appointed Vice President of the Venezuelan Association of Industrial Property Agents (COVAPI). Since 2013, Jurado is a member of the Regulatory Committee of the Inter-American Association of Intellectual Property (ASIPI). 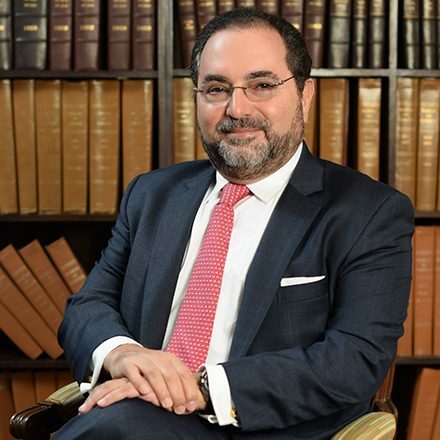 Attorney at Law, Universidad Santa María (1999). 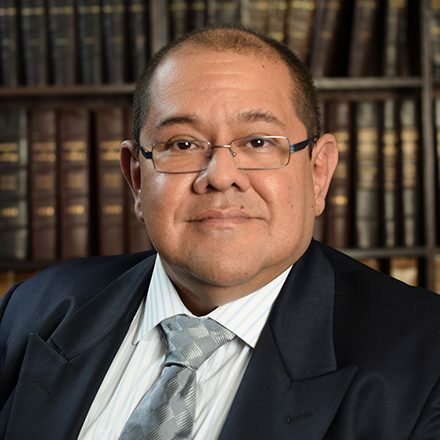 Specialization in Intellectual Property and the Internet, Caribbean International University (2004).